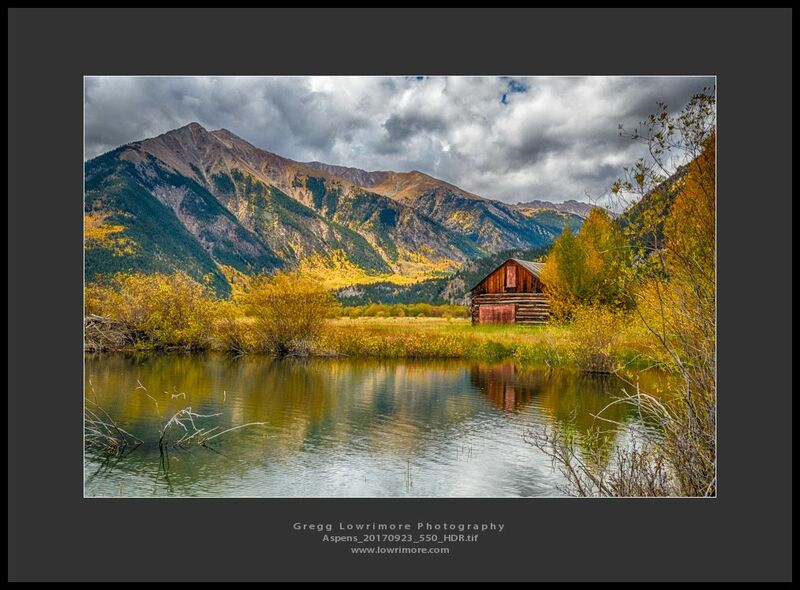 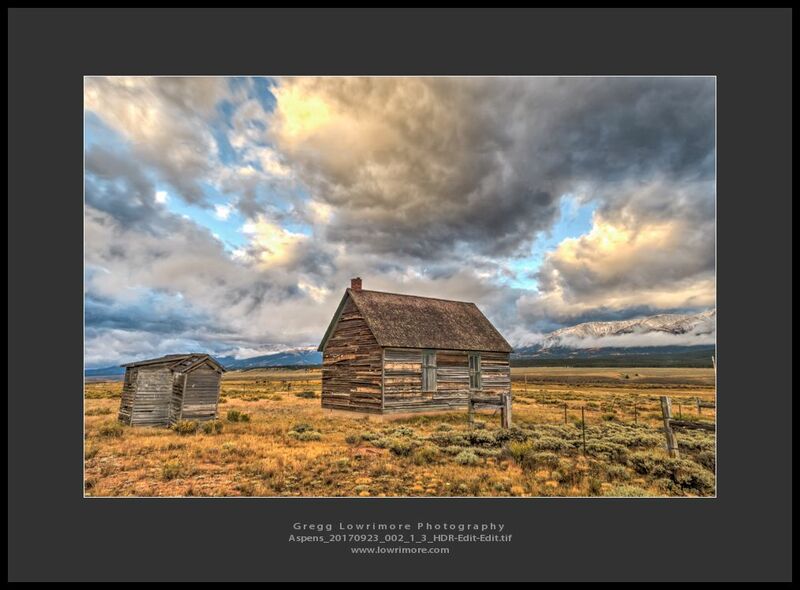 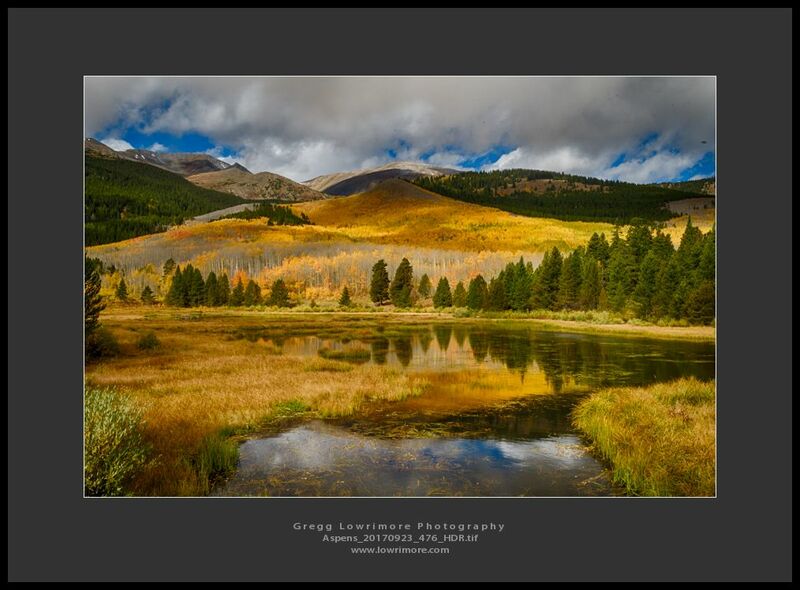 Posted in HDR, Landscapes and tagged aspens, HDR, reflections, Twin Lakes; by greggl with no comments yet. 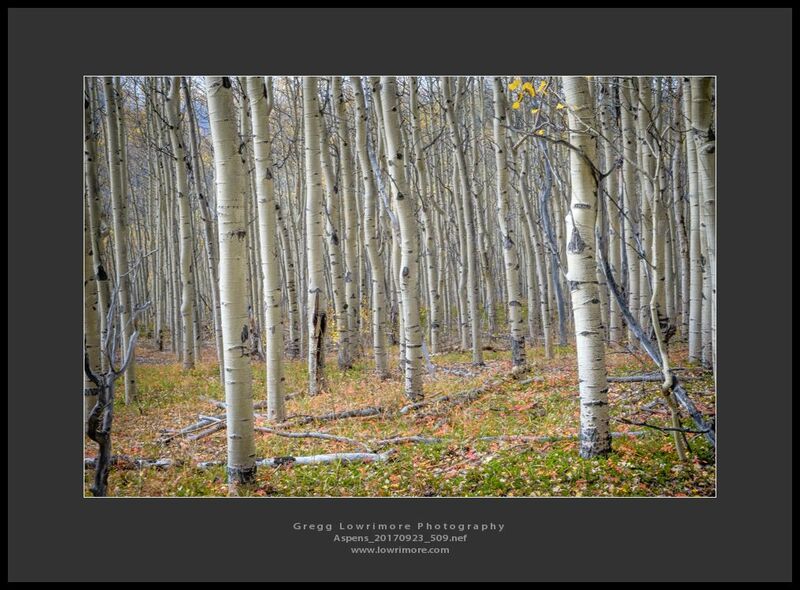 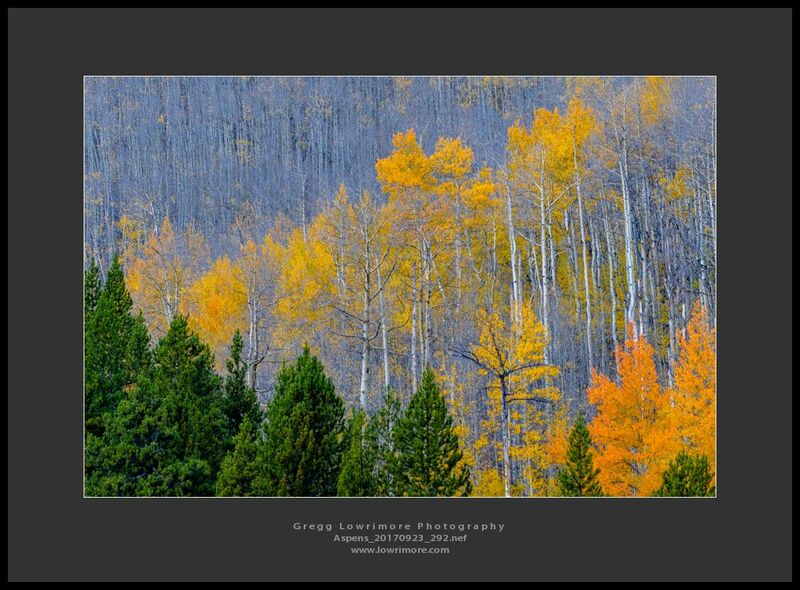 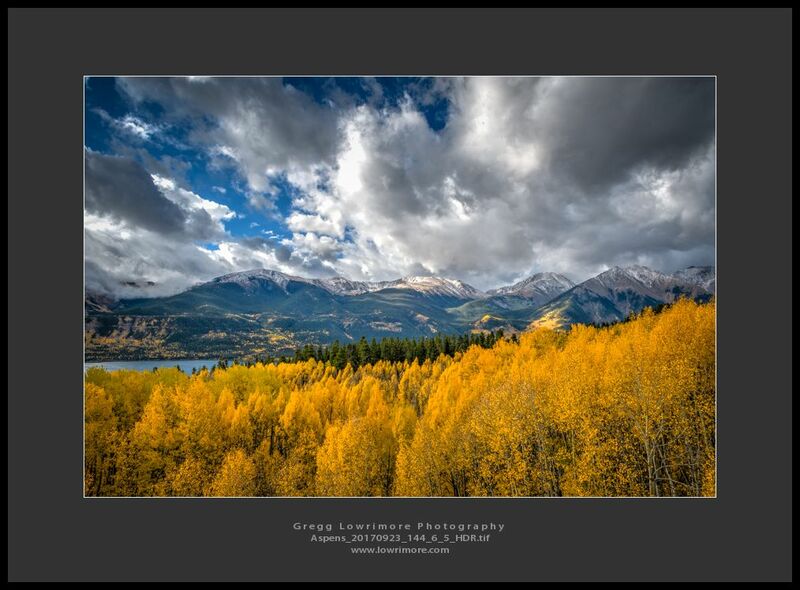 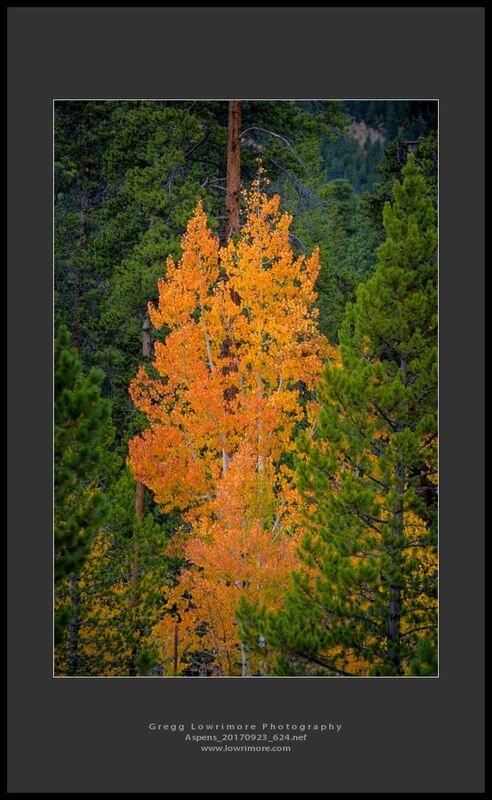 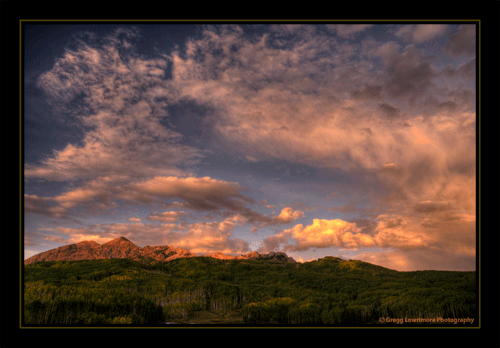 And here are the #ColoradoGold Aspens I was fortunate to capture a week later than the earlier post. 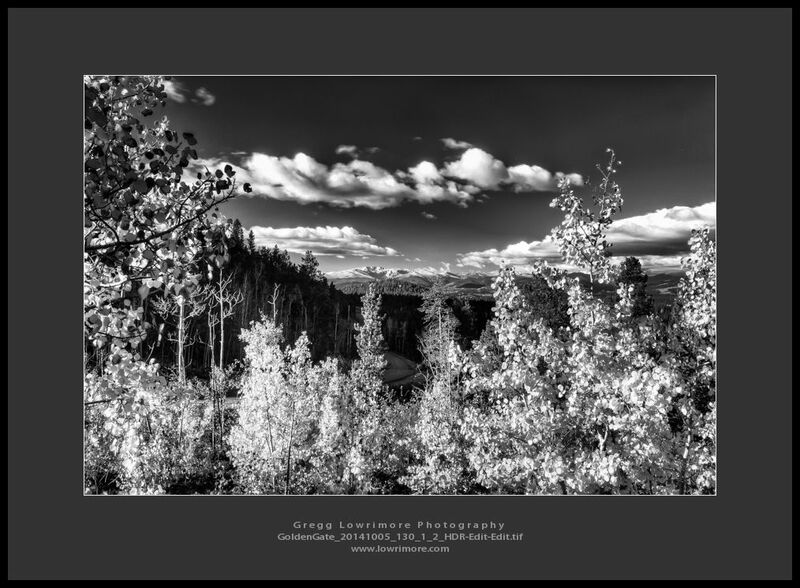 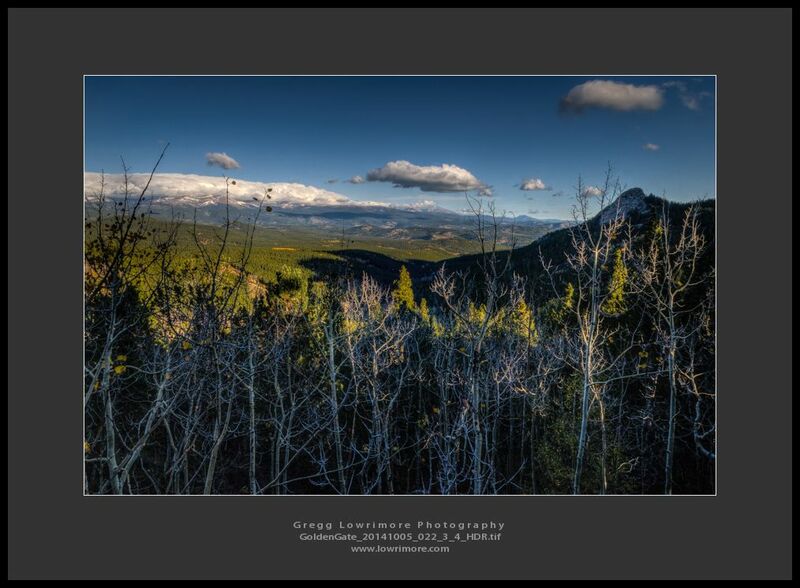 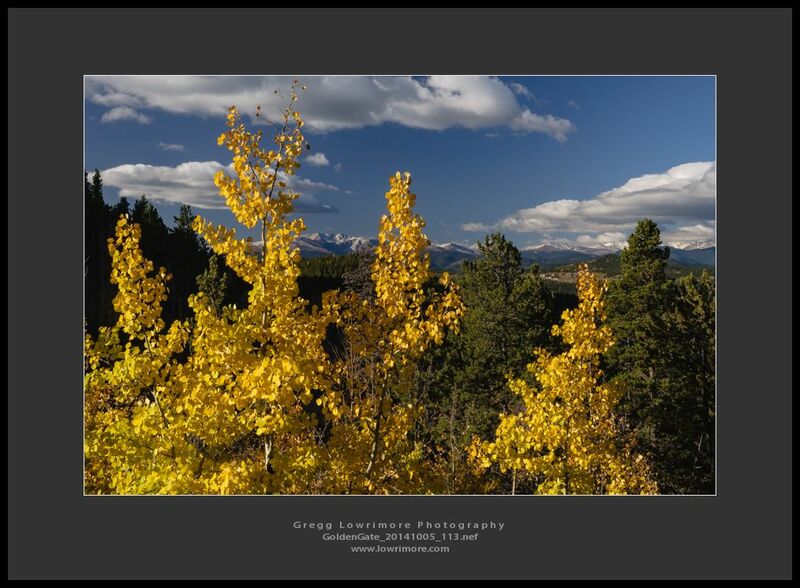 This is from Panoramic Overlook near Golden Gate Canyon State Park in Colorado. 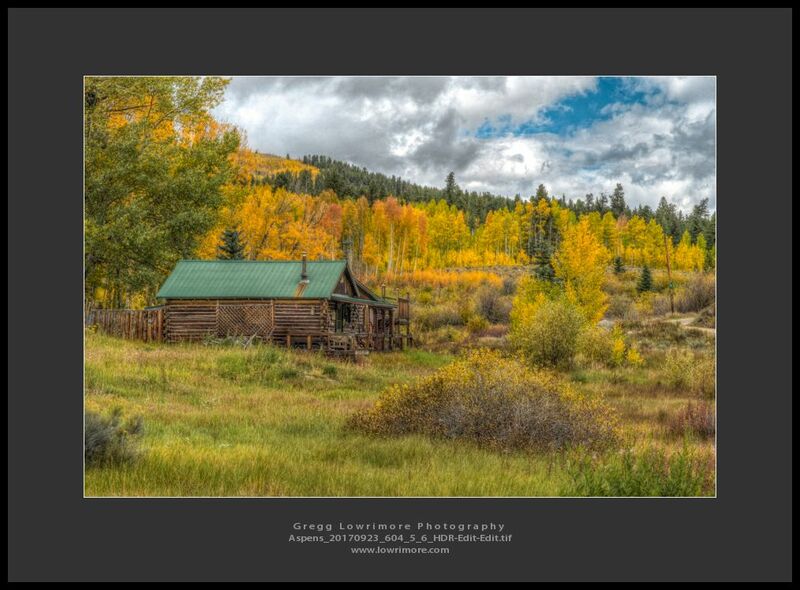 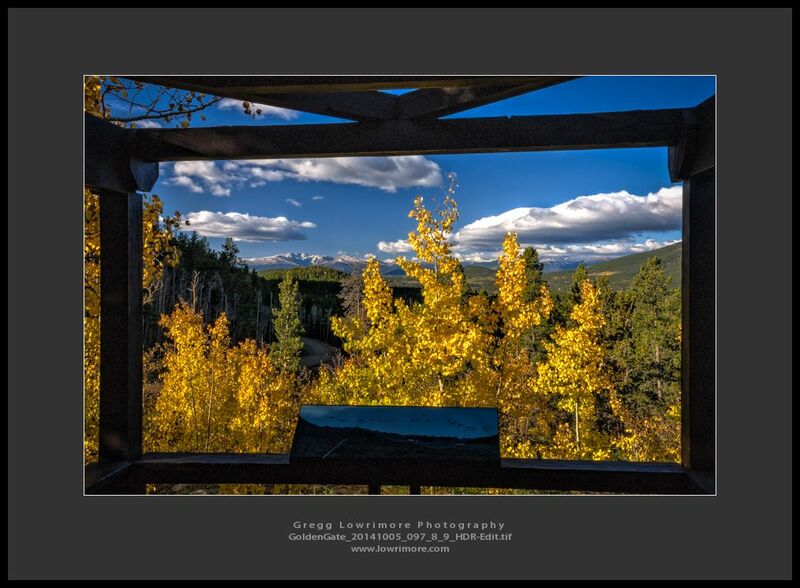 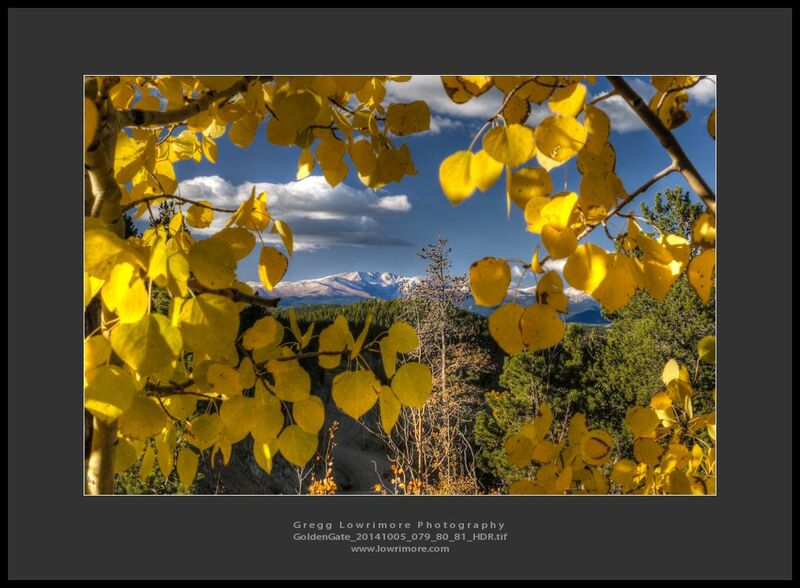 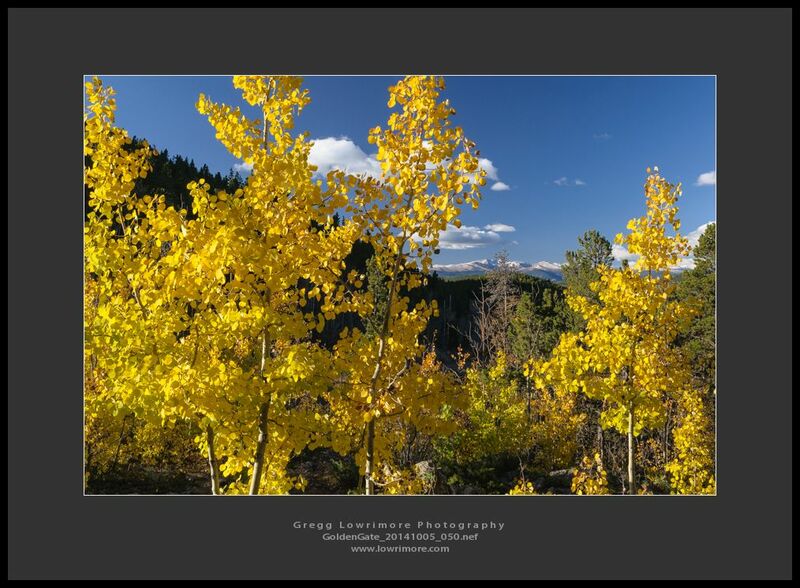 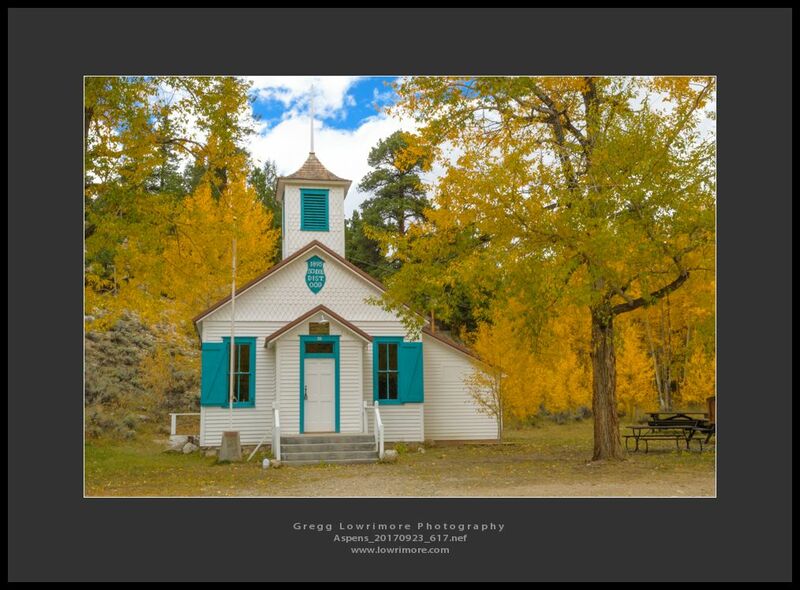 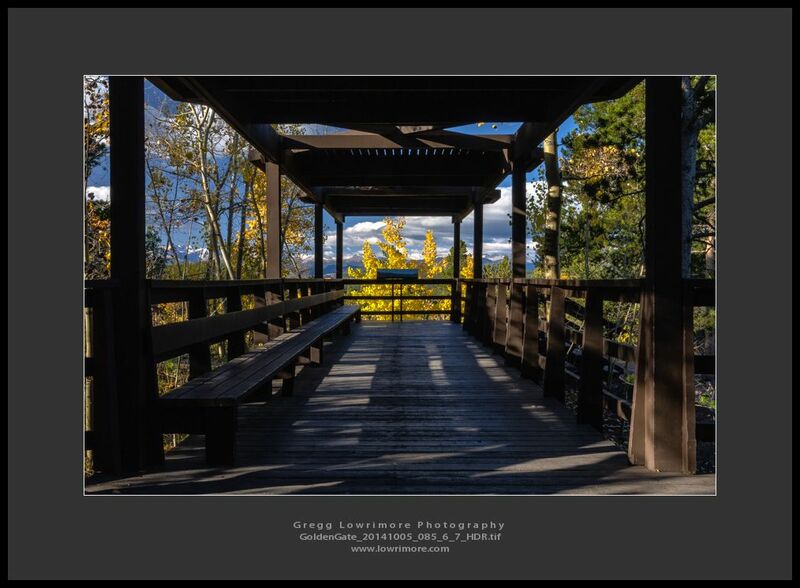 Posted in HDR, Landscapes and tagged aspens, blue, colorado, coloradogold, fall, Golden Gate Canyon State Park, mountains, yellow by greggl with no comments yet.